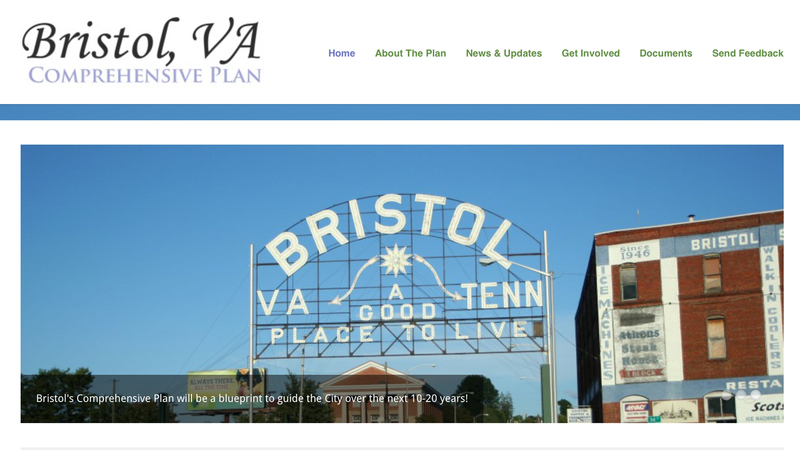 The Comprehensive Plan update for the City of Bristol, VA will create a blueprint for our future – a new Comprehensive Plan that that will guide the City in its decision making for the next 10-20 years. You can find surveys, calendar events, and updates on the official website. The City of Bristol is seeking community feedback as it introduces its new listening posts format being called “Bristol Exchange.” The series of five meetings will begin in the City’s various neighborhoods in mid-May. The meetings are scheduled to begin at 6:00PM at each location, where light refreshments will be provided. Northeast State Community College has received a $150,000 grant to support advanced technology workforce training opportunities throughout Northeast Tennessee. The three year grant will be administered by the College Access Programs office at Northeast State. 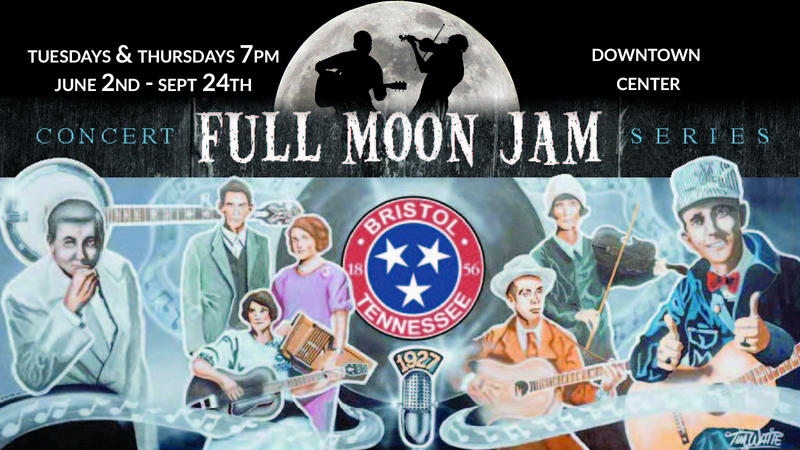 Starting June 2nd and for the 19th year, the City of Bristol Tennessee will be hosting the free concert series "Full Moon Jam" on Tuesdays and Thursdays at the Downtown Center (Country Music Mural), 810 State Street. 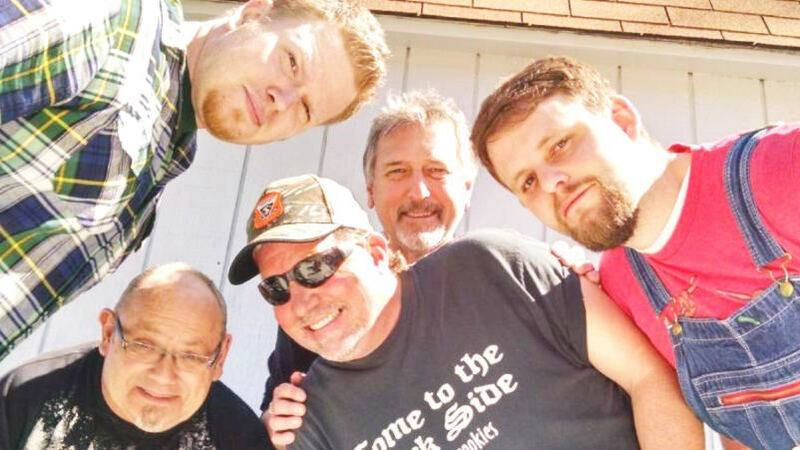 Performances begin at 7 p.m. and continue until 9 or 9:30 p.m.
Quaker Steak & Lube will host a block party featuring Rubber Hoes May 7, 2015 from 6-9pm. 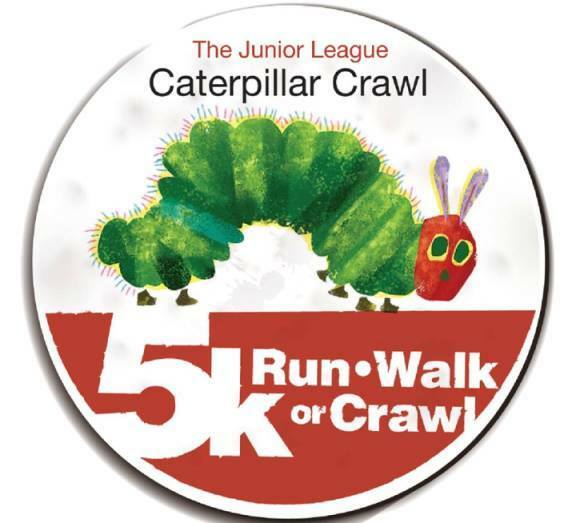 The Junior League of Bristol TN-VA’s 2nd Annual Caterpillar Crawl 5K & 1 Mile Family Run/Walk presented by Muncy Family Chiropractic & Sports Health Center. The race starts at 8am at Cumberland Square Park in downtown Bristol, VA. After the race, stay and enjoy a family friendly Caterpillar Crawl event and drawings for door prizes! Registration: 5K — $20/pre-registration, $25/day of registration. 1 mile walk — $15/preregistration, $20/day of registration. Pre-race packet pick-up will be at Believe in Bristol from 5-7pm on May 8. Last chance registration can be done from 5-7pm at Believe in Bristol on May 8th or at 6:30am at the Cumberland Park stage on May 9th. All pre-registered runners/walkers are guaranteed a t-shirt and goody bag! The one mile run/walk will be untimed, but all children 12 and under will receive a participation ribbon. 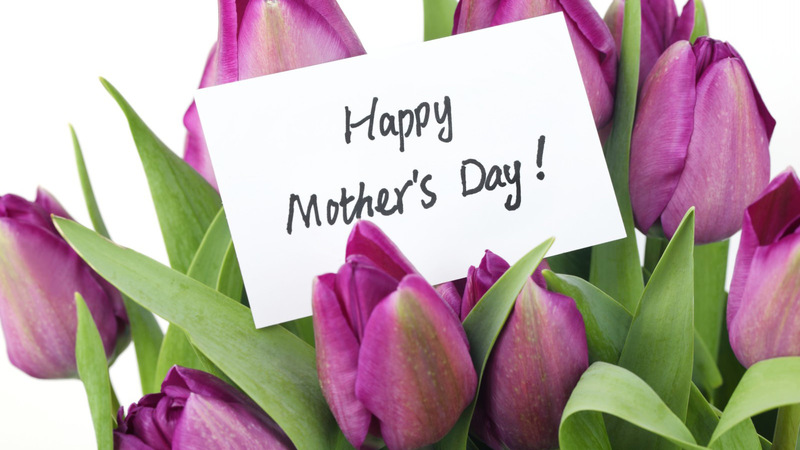 Treat your Mom to a delicious Mother's Day Brunch at KP. Brunch will be served Sunday, May 10th from 10 am — 3 pm. Reservations are required. Call today to reserve your table! 423-764-3889. Bristol history is immersed with unique tales that help document where we live. One unique story to our city is how the Great Solar Eclipse of 1869 is forever connected to a local Bristol neighborhood. William Van Huss will present a program before the Bristol Historical Association on Bristol’s infamous Solar Hill on Monday, May 11, 6:30pm at the Bristol Public Library. This is an intriguing story that brought national attention to the fledging towns of Goodson Virginia and Bristol Tennessee. The library will be closed the evening of May 11 but this public meeting will be held in the J. Henry Kegley Meeting Room accessible from the rear entrance and parking lot. Mr. Van Huss will speak about his research on the Great Solar Eclipse of 1869 and the observatory that gave Solar Hill its name. In August of that year, the growing towns of Goodson and Bristol played host to a group of scientists and surveyors from Washington as they erected an observatory on a grassy hill overlooking the downtown. The rare event would provide an opportunity for them to observe and study the phenomenon. It would also mark a turning point in the history of Bristol as the development of the historic Solar Hill neighborhood would soon follow. Huss is a native of Bristol. He is an artist, writer, and graduate of King University with a B.A. in History. 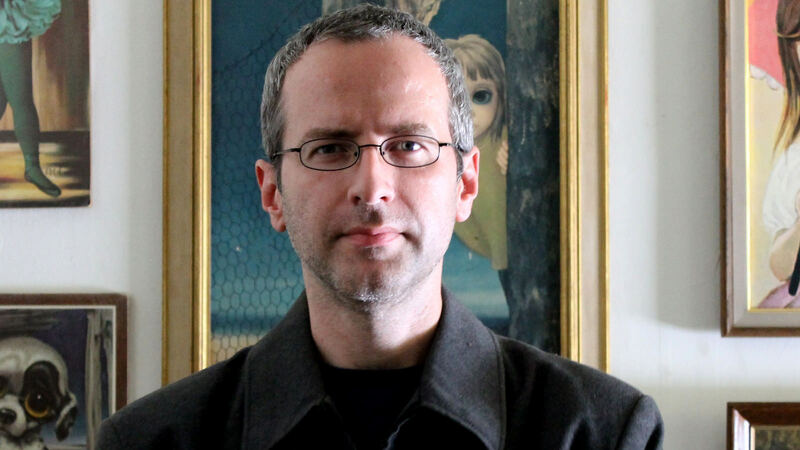 Active in independent press and performing arts for over 20 years, Mr. Van Huss has published essays and poetry in academic journals, small press, and national publications. He currently paints on the forgotten medium of black velvet and enjoys hiking in our beautiful Appalachian mountains. The May 11 meeting is open to the public and held in conjunction with the library’s mission of “Expanding Minds and Building Community”. Please note that you will enter the meeting room at the rear entrance. An upcoming program for the association will be presented by Charlie Barnette & Carol Hawthorne-Taylor, on Lost Cemeteries of the Region, on Monday, June 8. Contact Tim Buchanan, president, for details of this or other upcoming programs, buchanan03@bvu.net. Border Bash, a free summer concert series held annually May through August, celebrates 16 years with live music, children's activities, art, crafts, and food vendors on State Street, the place where country music was born. 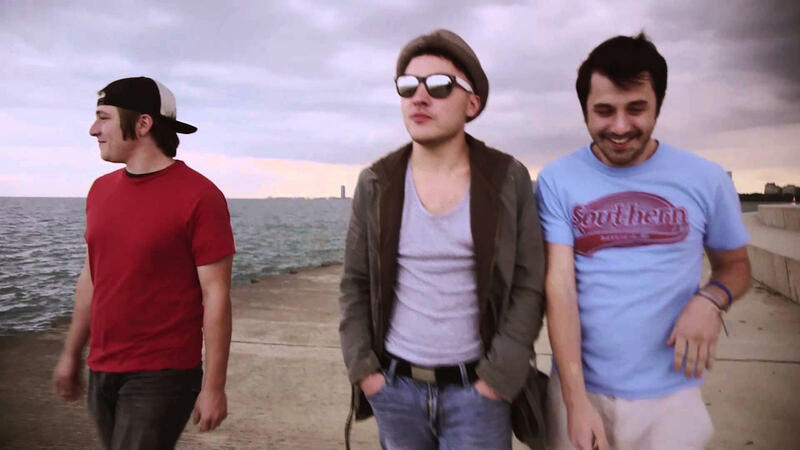 The first Border Bash of the season kicks off with performances by two amazing acts, C2 and the Brothers Reed and Los Colognes, who will also perform at this year's Bristol Rhythm & Roots Reunion music festival. 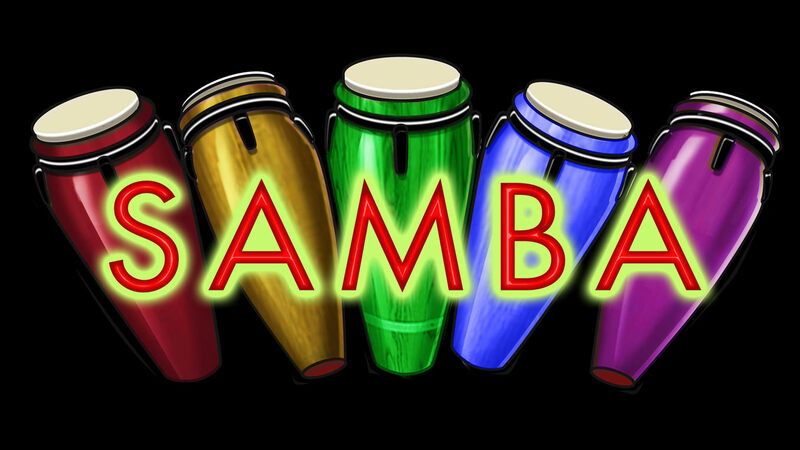 Bring the family, bring your friends, and dance in two states! Border Bash is brought to you through a partnership with Believe in Bristol and Birthplace of Country Music. Border Bash is hosted by Believe in Bristol, Birthplace of Country Music® the Cities of Bristol and Toyota of Bristol. Border Bash would not be possible without our community sponsors. Our sponsors in 2015 includeBank of Tennessee, Benjamin Walls Gallery, Bill & Brenda Johnstone, Blackbird Bakery, Blakley Mitchell Co., Bristol Herald Courier, Camellia Digital, Celebrate Bristol, Coca-Cola, Cranberry Lane, Dent K Burk CPA’s, Doug & Amy Williams, Dr. & Mrs. Ben Cowan Jr., Dr. & Mrs. Jim Geiger, Dr. & Mrs. John Fincher, Electric 94.9 FM, Express AV Productions, First Sentinel Bank, First Tennessee Foundation, Merrill-Lynch, Quaker Steak & Lube, Renasant Bank, Revolution Curbside Recycling, Spiegler Blevins & Co. CPA's, Spike & Lisa Tickle, The Homer A. & Ida S. Jones Charitable Trust, The Southern Churn, The Williams Company Inc, Tom & Barbara Smith, Tri-City Tent & Event, TriCities Entertainment, Walling Distributing, WCYB News 5,Wellness Yoga of Bristol, Wells Fargo, WEXX 99.3 FM,WXBQ 96.6 FM, Young Cypress Consulting LLC. 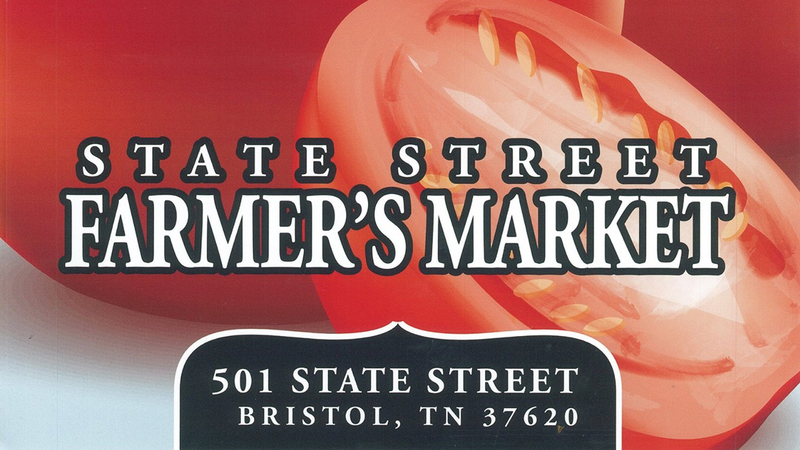 The Market will open in May through September. Hours are Wednesdays from 3-7 PM through and every Saturday from 8-Noon.Join Us...at the State Street Farmer's Market where local merchants, fresh food and fun times come together. Choose your favorite local produce, homemade foods and unique arts and crafts. 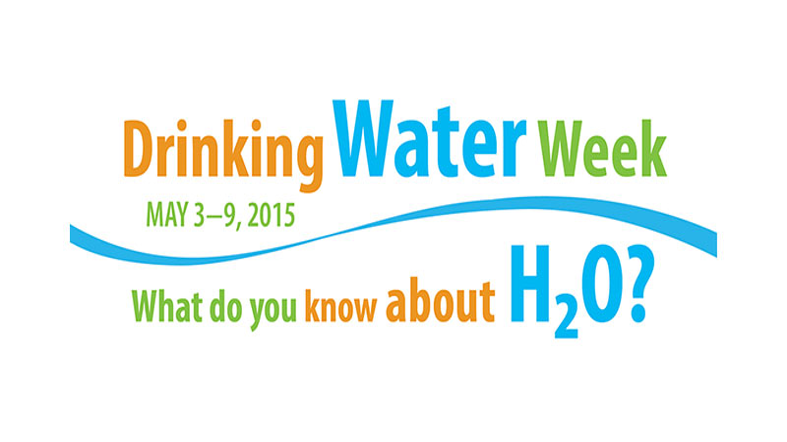 Registration required by May 27 to Karen Witcher at kwitcher@bristolchamber.org or phone 423-989-4850. Sponsored by Elliott, Lawson & Minor. Theatre Bristol brings back summer camp with The Start of Adventure, as classic tales retake the stage to mark its 50th Anniversary. Bristol, Tennessee/Virginia, May 2015 — Theatre Bristol proudly announces its 2015 children’s summer camp The Start of Adventure: Classic Tales Retake the Stage, running July 20-24 at 512 State Street, Bristol, Tennessee. Campers will explore theatre and acting skills from talented and highly respected teachers and theatre veterans in the area, including Glenn Patterson, director of Joseph and the Amazing Technicolor Dreamcoat, Miracle on 34th Street, and Scrooge The Musical!, and the upcoming Les Miserables, and Laura O’Bryan, lead actress in many Theatre Bristol productions. "We're really excited to be bringing our camp program back this year," says James Altman, the camp coordinator, "We're also very thankful to the professionals who will be teaching the campers valuable theatrical skills and knowledge." Guided by the Theatre Bristol Youth Service Board (YSB), campers will spend the week learning acting skills, creative movement, music, costuming, makeup design, set design, props, and more. At the end of the week, campers will get to perform three classic shows from Theatre Bristol's early days. Kindergarten and first graders will participate in Cinderella, a show performed many years through Theatre Bristol’s history; second, third, and fourth graders participate in Tom Sawyer, its first “official” show and a classic performed many years through Theatre Bristol’s history; and fifth and sixth graders will participate in Rip Van Winkle, a major original production enlisting the significant involvement of the Bristol community. As a special treat for the campers and their families, the Theatre Bristol Youth Service Board will perform Land of the Jesters, Theatre Bristol’s inaugural show.